A true rock opera, this 25th anniversary edition brings together the legendary Freddie Mercury (frontman of Queen) and Spanish operatic soprano Montserrat Caballé in a complete re-working of their 1988 cult classic album, Barcelona (filled with bonus demos and DVD extras). Considered Mercury’s most self-defining and personal work of his career, this special edition release was given new life thanks to a full symphonic orchestral score performed by the eighty-piece FILMharmonic Orchestra in Prague. 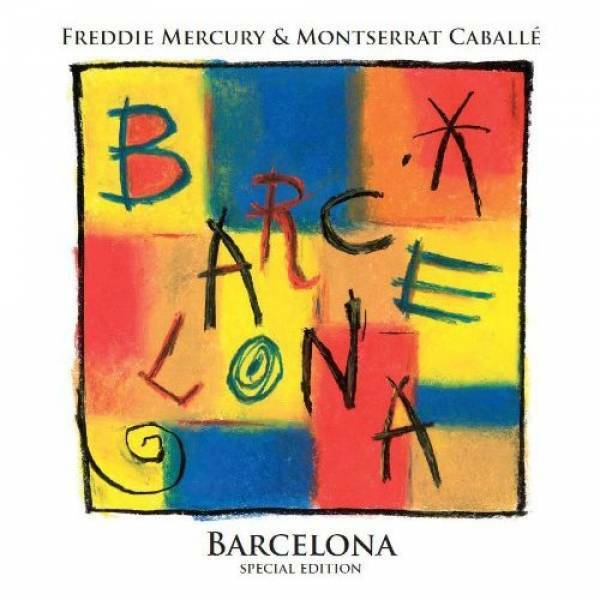 The title track, Barcelona was written by Mercury in honor of the 1992 Olympic games being held in Spain. The song became the Olympic anthem, though he was never able to perform it as he died of AIDS seven months before the opening. With this album, the Queen frontman was able to realize a lifelong dream of combining rock and opera, along with gospel and oriental style to create this absolutely stunning and timeless album. 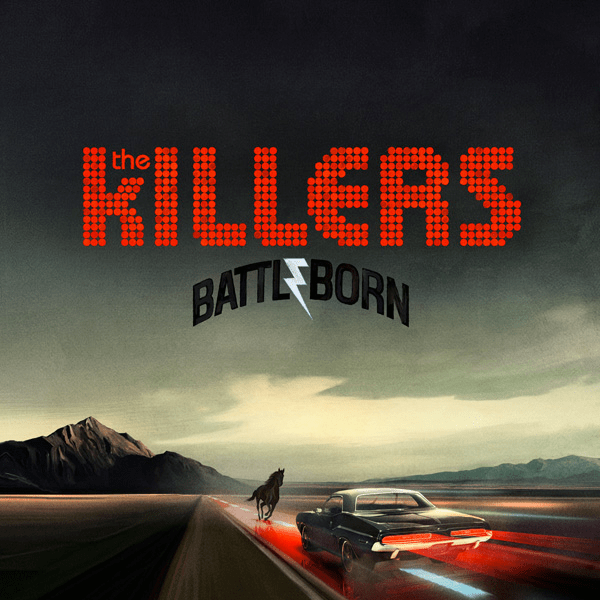 After a brief hiatus, The Killers have returned with their latest endeavour, Battle Born. The band consists of lead vocalist Brandon Flowers, guitarist Dave Keuning, bassist Mark Stoermer and drummer Ronnie Vannucci. With sessions beginning last October, the result is just over fifty-one minutes of generic, boring, alternative rock. Simply put, this is album is completely uninspiring. Even with legendary producers like Brendan O’Brien, Stephen Lillywhite, and Daniel Lanois, the lyrics and song structure is formulaic, producing a bland mixture of sound that could be any one-hit wonder band that wandered onto the Billboard 200. “Don’t want your picture on my cell phone…I want you here with me.” The ‘profundity’ of these lyrics sums up the entire album: a band seeking to be generationally relevant, rather than trying to actually make music. Maybe their next album will bring better things. Or this album could be the catalyst to the rest of their catalog ending up in the mixed bargain bin at Walmart. Kreayshawn rose to fame after the YouTube video for her song “Gucci Gucci” – which also appears on Somethin’ bout Kreay – went viral, reaching over 3 million views in three weeks. Even though she won’t have a groundbreaking impact on the music industry, Kreayshawn brings something new to the music scene, combining different elements of rap, dubstep, pop and hip-hop. The album has its low points; song “BFF (Bestfriend)” in which Kreayshawn ditches the rapping and ops for auto-tuned singing instead, has lyrics similar to Rebecca Black’s “Friday.” High points include songs “Ch00k Ch00k Tare” and “Left Ey3,” where the raps and beat combine to make a surprisingly good song. 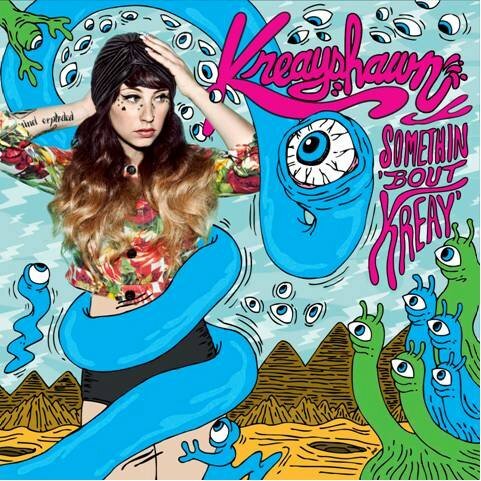 Claim to hate Kreayshawn all you want, there’s something about her spoken-word verses, ridiculous lyrics and catchy melodies that make you unable to resist.